We offer a full selection of standard carbide tipped, HSS and PCD tipped circular saw blades for every sawing application and machine. 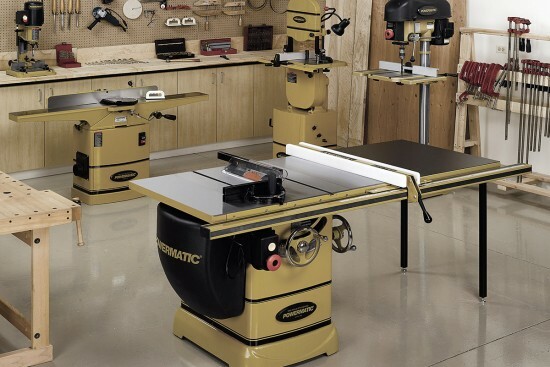 Saw blades ripping, cross cutting, sizing and miter cutting for solid wood, ply wood, manmade materials, mdf, particleboard, melamine, plastics, and non ferrous metals are in stock and readily available. Our goal is to provide you with the best saw blade for your application with a clean, quiet cut and that can be sharpened many times. We distribute the highest quality saw blades from a wide range of leading manufacturers such as Amana Tool, CMT, FS Tool, General Saw, Forrest, Freud, Leitz, Leuco, Schaffer, Tenryu and others. 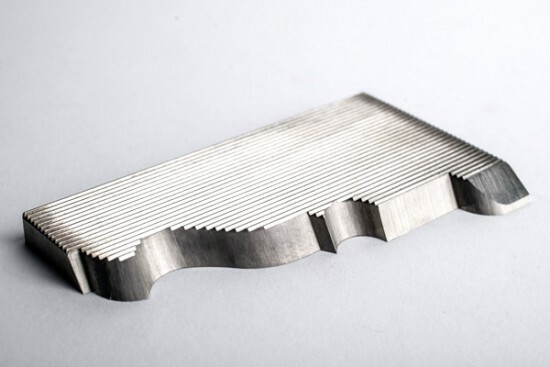 If a standard saw blade is unavailable for your particular need we will work with you to design a custom saw blade that will best suit your application. 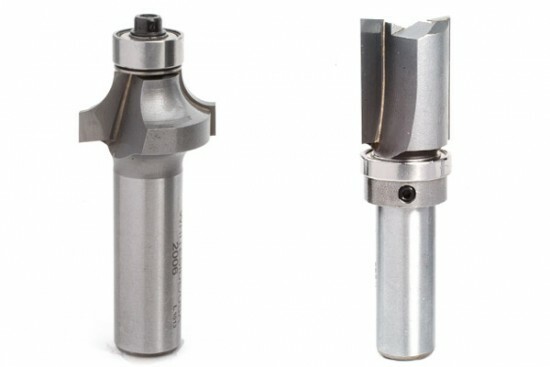 We also can modify the bore and add drive pin holes to saw blades.